All the latest headlines from the newspapers in Spain as Sami Khedira is likely to be sold by Real Madrid this summer, but Falcao could arrive. – Khedira is worth two. If he goes Madrid will bring in a pair of midfielders. – His contract ends in 2015. He wants to stay but has not renewed. The club are ready to sell him. He has various offers on the table. Ancelotti has him in his plans but is not one of the untouchables. – CR7: My knee has finished how it started. – Even Chiellini defends Luis Suarez. The victim shows his support in a letter. – Brazil in the hands of King Ney. Chile do not trust the referee Howard Webb. 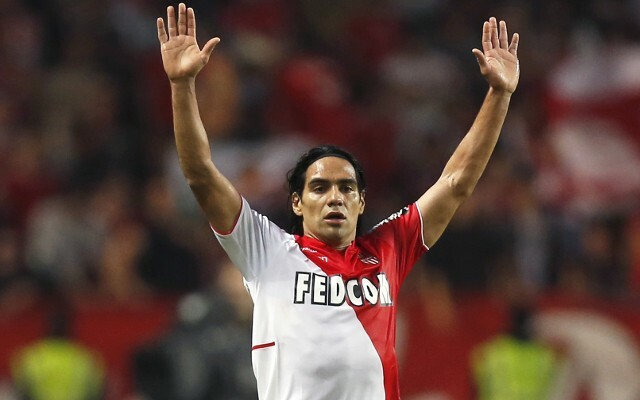 – Falcao sees himself at Madrid. – The star tells his friends: My future depends on God, and now God is Florentino. – Players in the Colombia squad reveal a conversation with the striker. – Neymar against the warriors of Chile. Sampaoli to stick with the same eleven that beat Spain. – Colombia threat to a wounded Uruguay. Forlan will take the place of Luis Suarez. – Chiellini: The Suarez ban is excessive. – Maradona: Who has Luis killed? Why have they not sent him to Guantanamo? – Claudio and Ney, two azulgranas head to head with two missions: to save and to score. – The Brazilian wants to be top scorer on his own and Alexis assures that he only fears the referees. – Chiellini: It’s too harsh and I harbour no anger towards him. – Under the shade of Luis Suarez, Tabarez: Luis has been the scapegoat for FIFA.